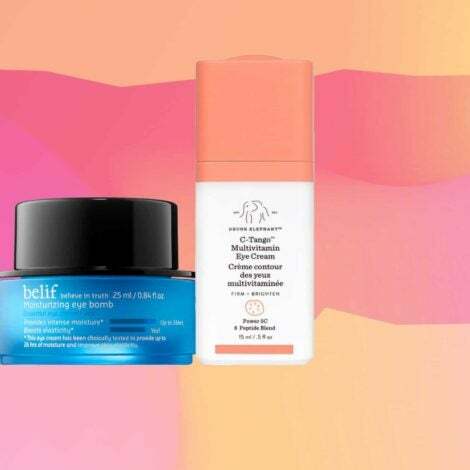 Keep your wallet happy with budget-friendly brands that offer major payoff. 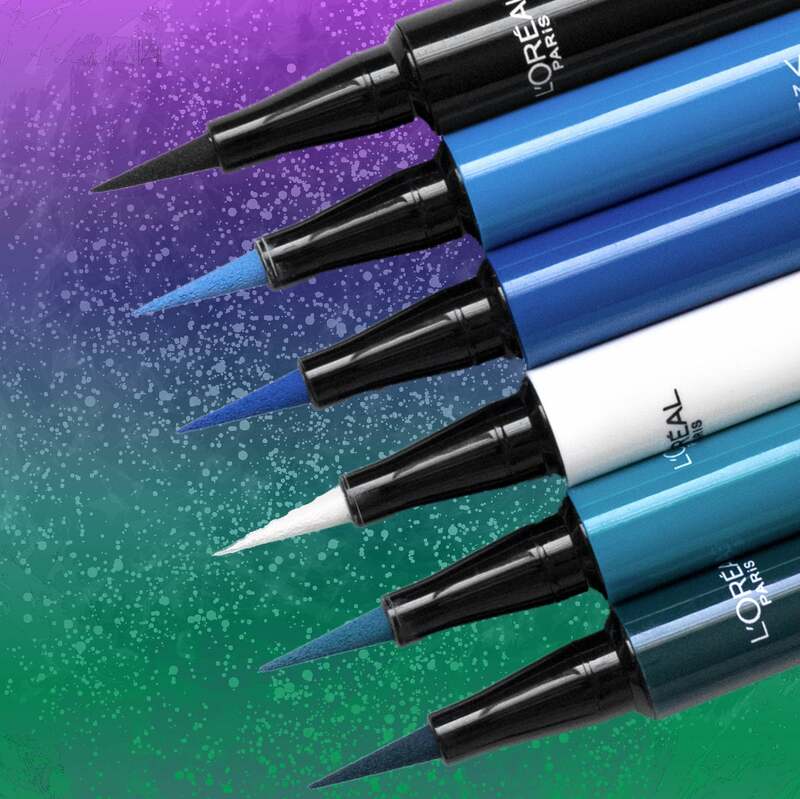 Available in an array of vibrant colors, this high precision liner comes equipped with a 0.1mm felt tip applicator that ensures your sleekest and smoothest eye look yet. 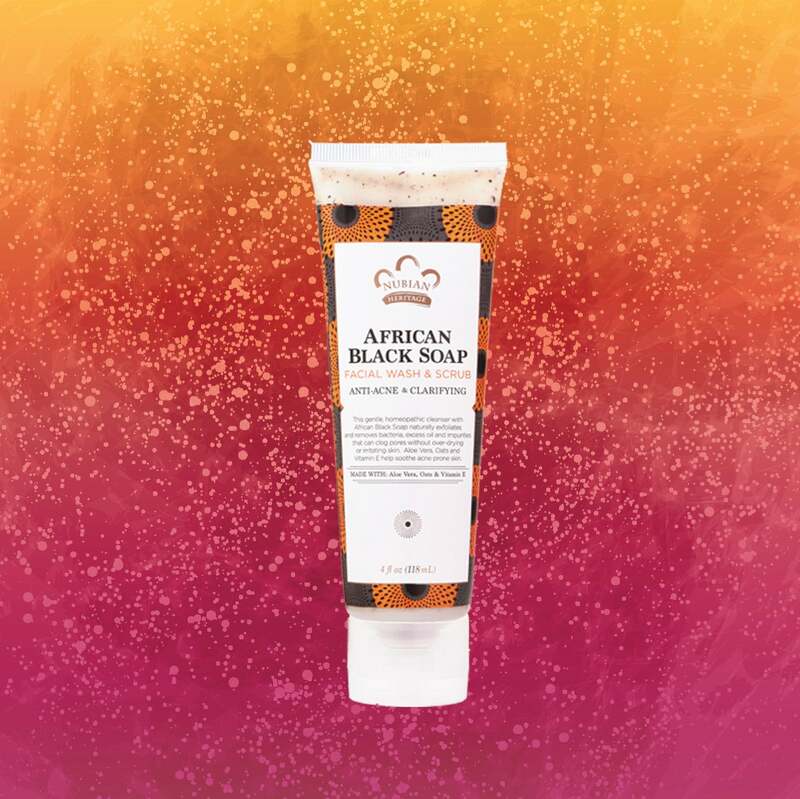 Made with all natural and certified organic ingredients, Nubian Heritage's African Black Soap Scrub minimizes the appearance of pesky blemishes, all while providing ample moisture. 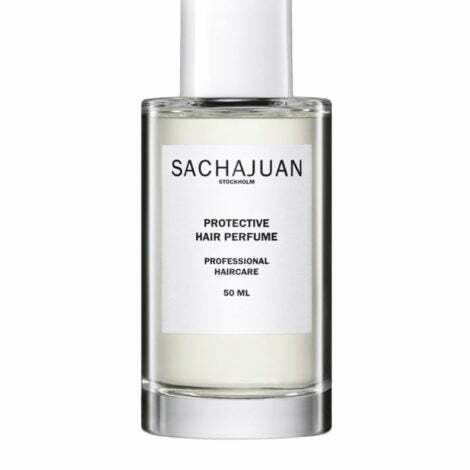 Suitable for all curl patterns, this affordable detangler is infused with grapeseed, jasmine and olive oil, ensuring that you won't be left with sticky strands after brushing.